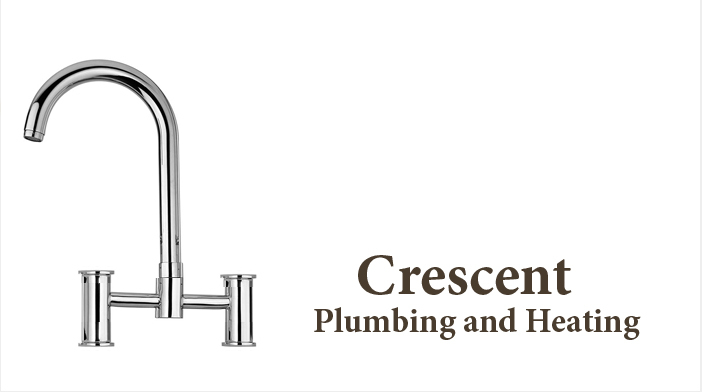 Crescent Plumbing and Heating can install hot water 24 hours a day, 7 days a week, 365 days a year - that's what we all want and expect. Has your hot water heater broken down? Call us now on 7182696439 or book online to get urgent repairs and service fast. Our Emergency Service Team can repair or replace your hot water heater 7 days a week. In emergencies we can even be on site to help you in one hour - if required. Using satellite van tracking and state of the art radio communications we can send a plumber from nearby to get to you sooner than the competition! Electric whole house tank less water heaters require a huge amount of electricity to operate. Standard house wiring will not usually be acceptable, and you will have to run a dedicated electrical service line to the heater. This can be expensive.